We conduct our business in accordance with the highest professional standards, reflected in our behavior and transparency. Equally important we are both honest and ethical with all our interactions with our clients, employees, vendors and the public. 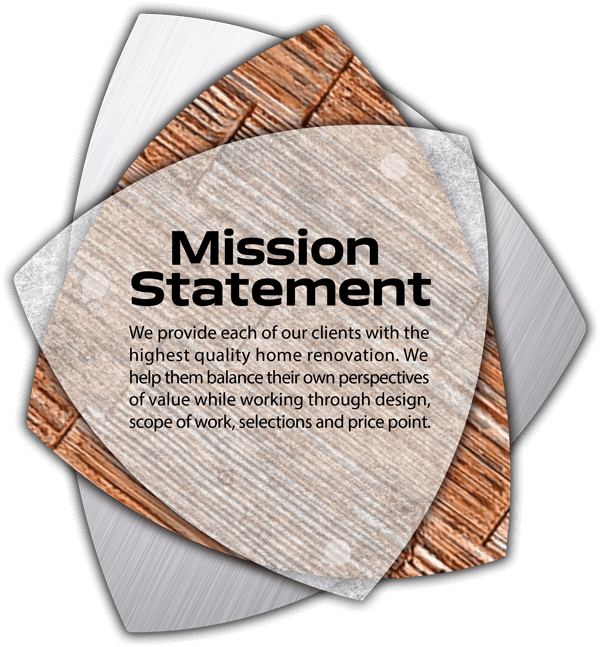 We are dedicated to stellar effort, positive attitudes and high performance, while understanding the impact that our work and attitude have on our clients and their homes. At our core, respect is the standard rule of behavior guiding employees in all their duties and actions toward our clients, their homes, employees and oneself. 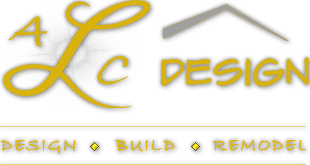 It is our passion and mission to ensure that our clients expectations of both their project and our company are exceeded. 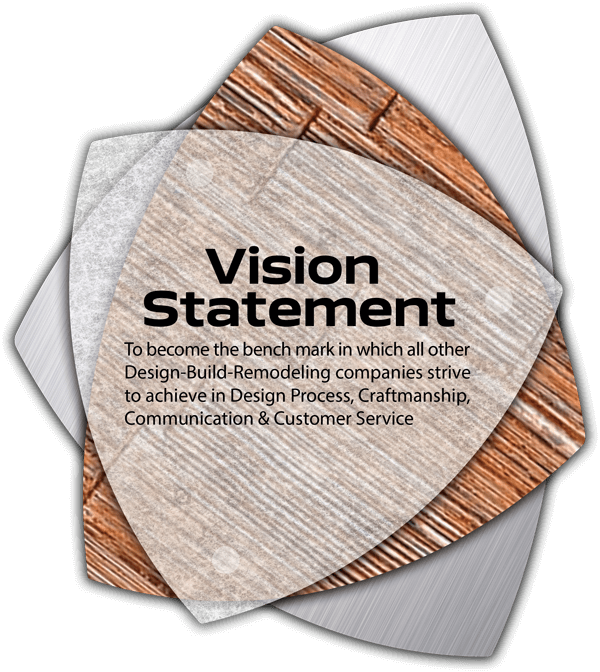 This is a primary factor in measuring the success of our projects and our company.